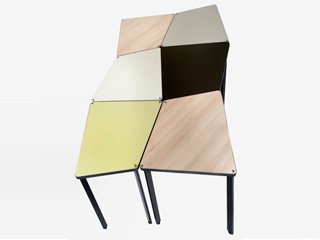 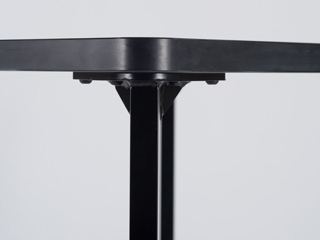 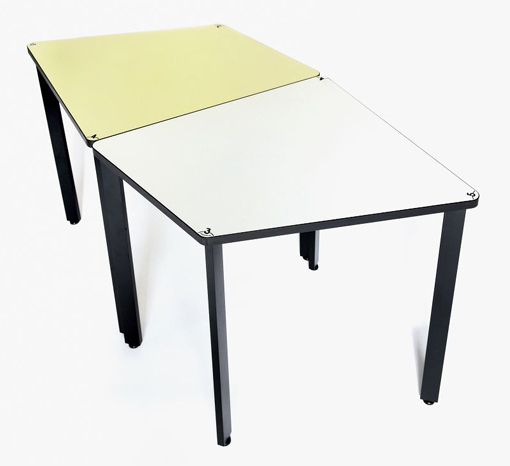 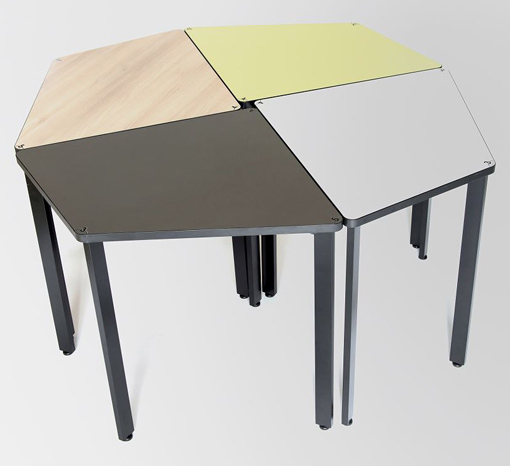 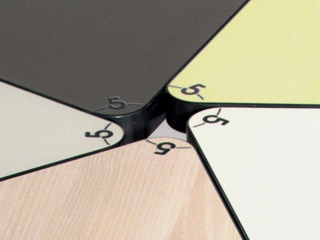 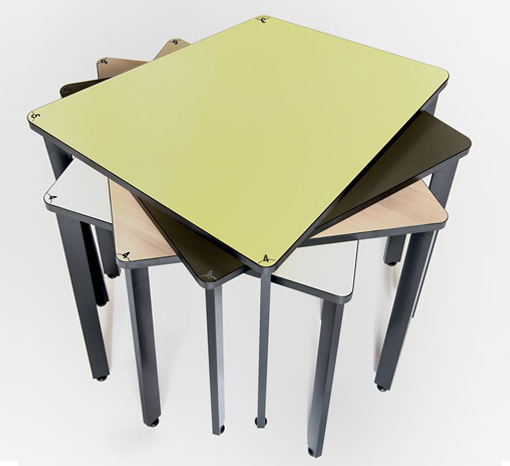 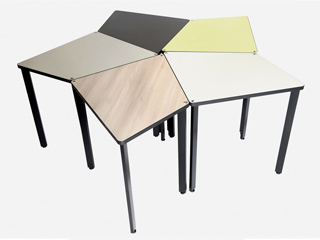 The 3.4.5 program is a system of modular tables that come together to form coherent and free configurations. 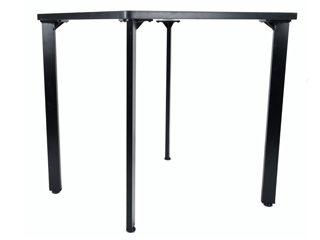 Change the configuration of your space very quickly and very simply. 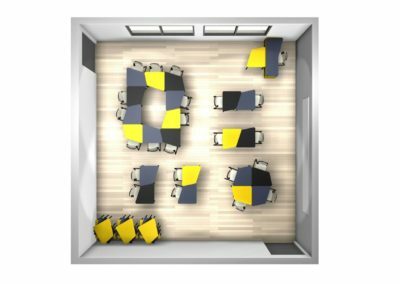 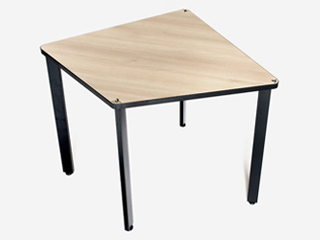 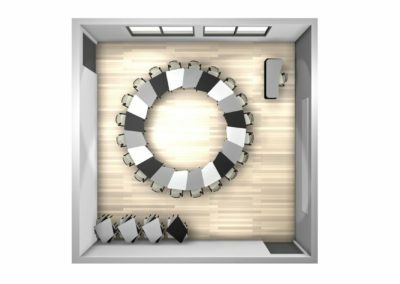 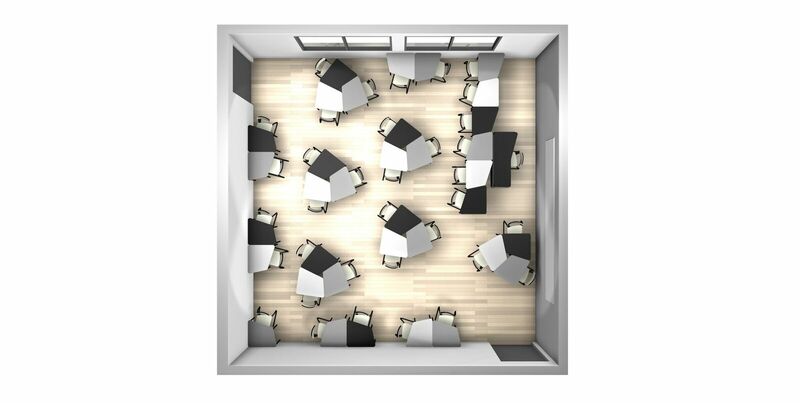 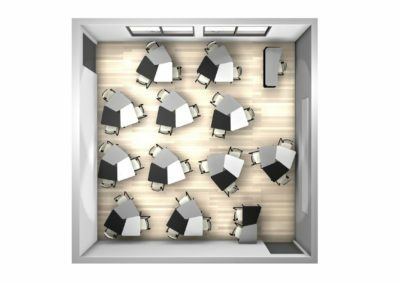 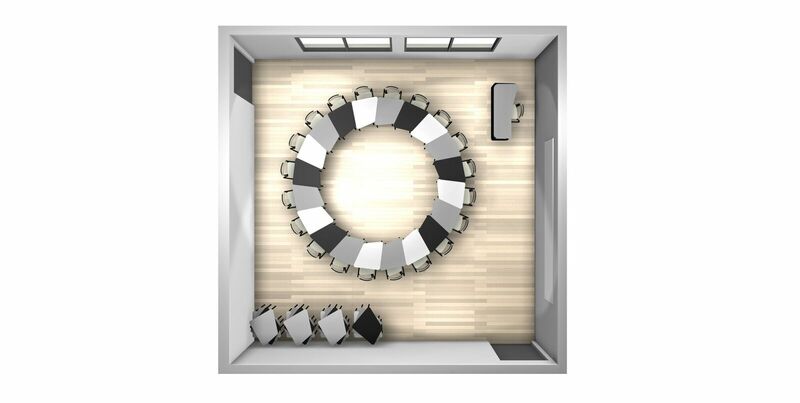 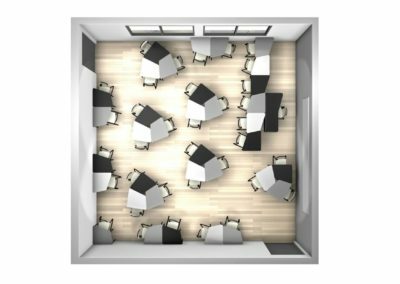 the 3.4.5. tables can be lined up or grouped by 3, 4 or 5 (or more) to form coherent groups and adapt to the teaching approach. 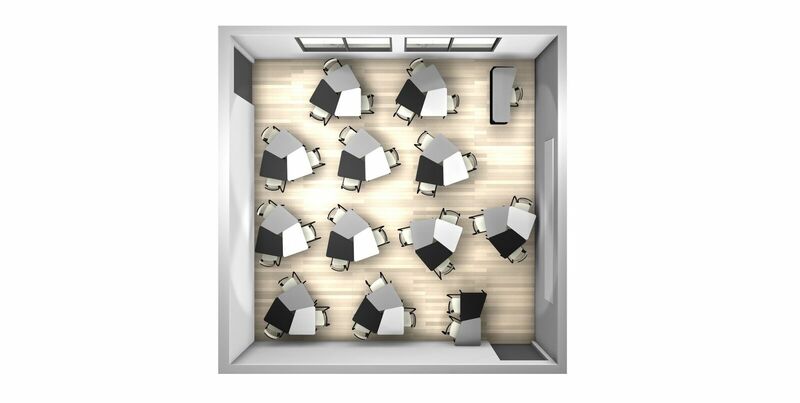 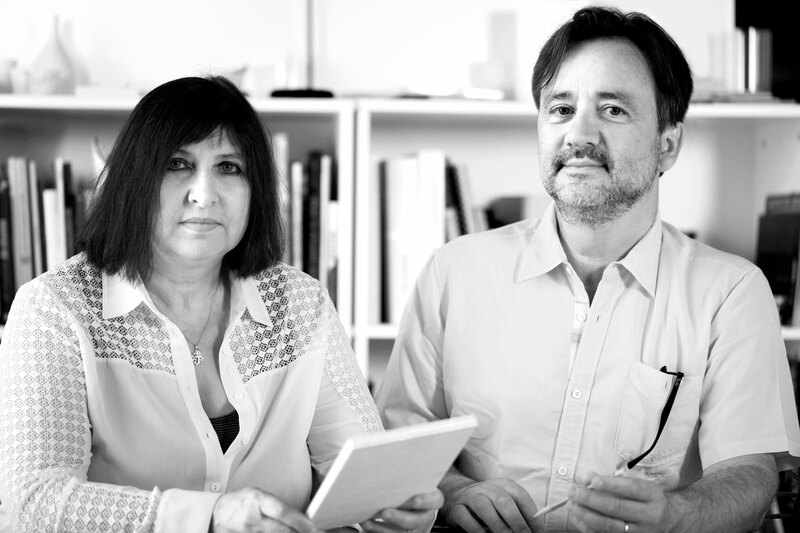 “I approached this project without any preconceptions and the use of the Agile Design® method allowed me to brainstorm with a dozen or so different stakeholders, all involved in different ways in the teaching profession, and expose the concepts to real-life teaching situations and the demands for change. 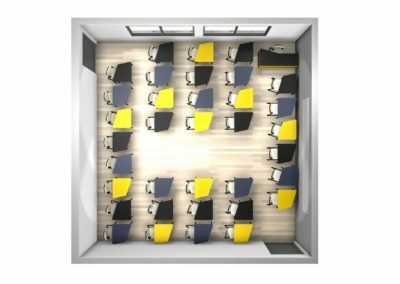 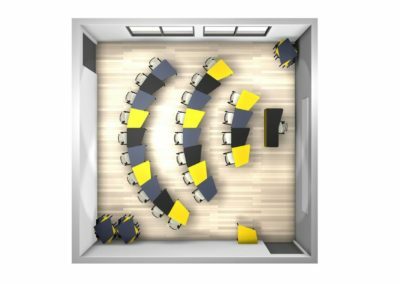 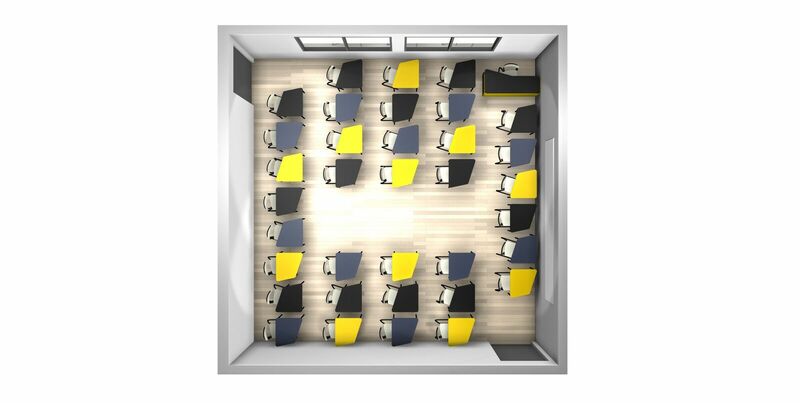 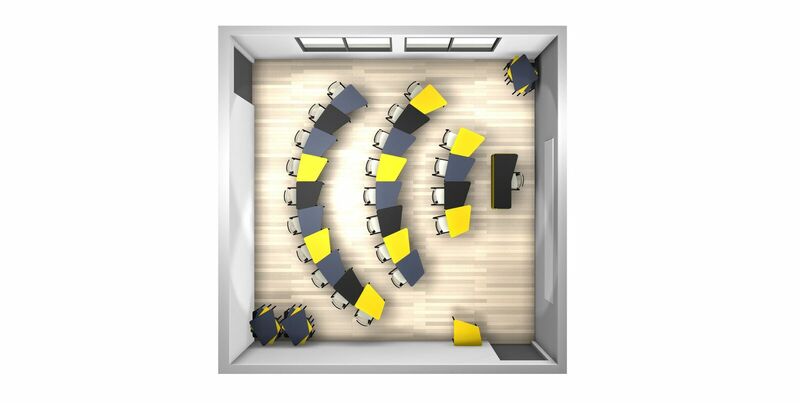 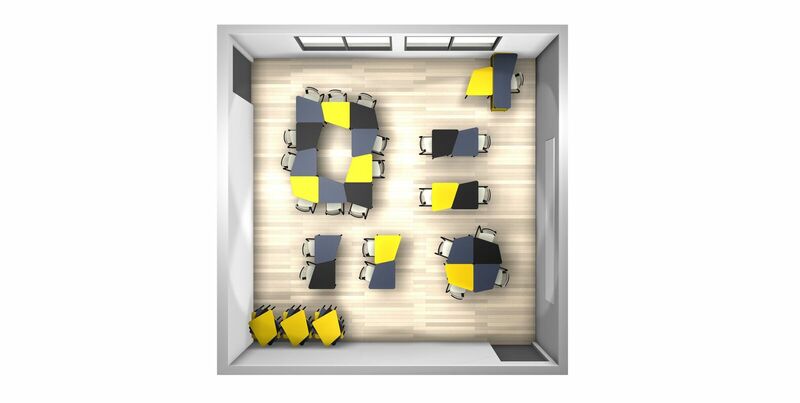 The project naturally evolved and emerged as this new form, capable of structuring or destructuring the classroom environment.